Live as you were created to be. 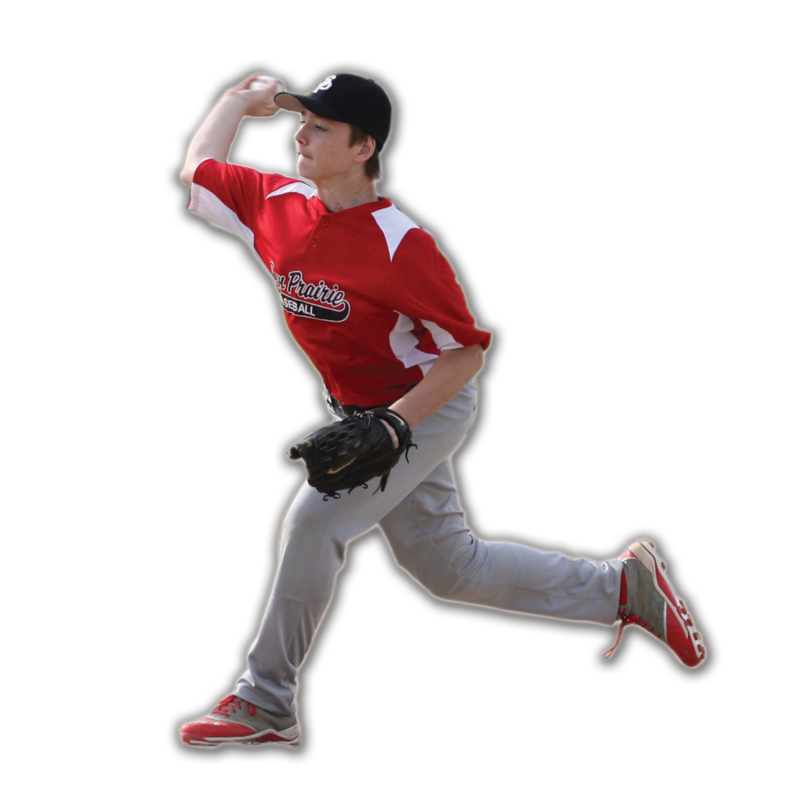 Why participate in the sports enhancement and injury prevention program? "Trying to 'play through the pain' is counter-productive in sports overuse injuries," according to Dr. John Rogerson, a local orthopedic surgeon who specializes in care for the shoulders, knees and hips, common problem areas in youth sports. Furthermore, he states, "Young athletes need to listen to their bodies and use preventative stretching and strengthening exercises in order to attain peak performance." Maintain active participation in sports throughout the season by preventing injury. Improve athletic performance through enhancement of balance, strength, flexibility, etc. Prevent pain and other limiting factors like muscle imbalance. Establish a nutrition and exercise program to improve athleticism. Learn techniques and exercises that can be applied to all sports. Manage the expectations of sports in a healthier, improved manner. Initial Evaluation: Examination of range of motion, flexibility, strength, muscle imbalances, pain, posture, sports-specific movement patterns, nutrition and exercise routine. Follow-Up Sessions: Treatment of pain and problem-areas, balance, muscle development/control, injury prevention and coordination with coaches/parents. Please call us at (608) 825-6637 for package and pricing information.